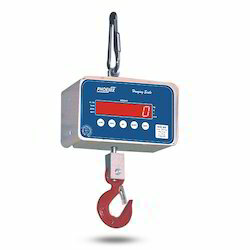 Our product range includes a wide range of portable hanging scales, digital hanging scales, phs series hanging scale, phs - series hanging scale, nhs series hanging scale and phs hanging scale with backlight. 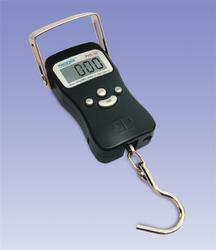 We are considered in the market to be one of leading suppliers of this Portable Hanging Scales. For the purpose of maintaining this reputation, we acquire these products from vendors, to whom quality is of utmost importance. 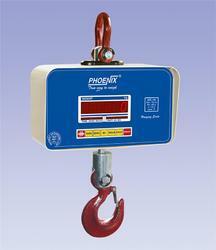 This scale is widely used in a number of industries and warehouses for highly accurate and efficient weighing. 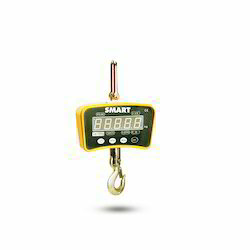 Known for its easy operations and maintenance, the offered Digital Hanging Scales is highly user friendly in nature. Manufactured by trusted manufacturers, using the best quality of raw materials and modern machines, its performance and accuracy are highly commendable. 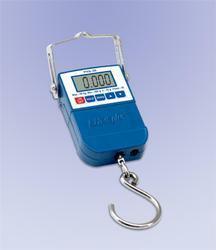 These hanging scales are priced at market leading rates, and are widely used in a number of warehouses and factories. Gas cylinders weighing ,Courier service, Cargo service, Poultry farms, Agricultural applications ,Vegitable/Fruit marketsHomes, Office, Personal use. Versatile, can be used in all applications. Auto-off feature for energy saving. Attractive Looks with sturdy aluminium die-casted housing. Auto & Manual Hold function for locking stable weight. Auto-off feature for saving energy. Operates on AA size pencil cells,2 nos. (supplied with the scale). Extremely low power consumption enables longer battery back-up. Increased width of machine as well as handle for easy and better grip. 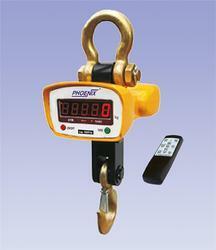 Handle has a notch so that the machine can be easily hung for steady weighing. Sturdy hook with large opening and 360 degree rotational design. Convinient for gas cylinder weighing. 6V, 4H rechargable SMF battery(Supplied with scale). The display has a backlight for better visibility and elegant looks. The backlight can be turned on/off when required by using up/down arrow keys on the keyboard. Wireless RF Jumbo Display .